Sorry. At least we’re not that SCS furniture store trying to sell you a sofa with a free carpet and delivery in time for Christmas every 15 blinkin’ minutes eh? 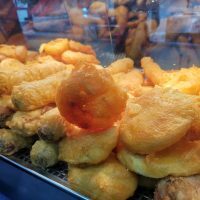 No, this is a post about some mobile deals that you can get from Tesco. I popped in there yesterday to get some bread and somehow ended up getting clothes instead. I’m a proper fashionista y’know. Oh yes. F&F all the way baby. Anyhow, if you like the look of the Hudl 2 and you’re perhaps considering it this festive season, listen up my friends. Tesco Mobile are dishing up the Hudl 2, which costs £129, with a Samsung Galaxy Young 2 for just £15 per month. This particular deal will get you 500 minutes, 500 texts, and 500MB of data. Not too shabby. I mean sure, it’s not the best phone in the world (expect a 1GHz chip, 3 megapixel cam, 3.5″ HVGA display etc) but come on, for £15 every month as a present for someone. That’s not bad is it? 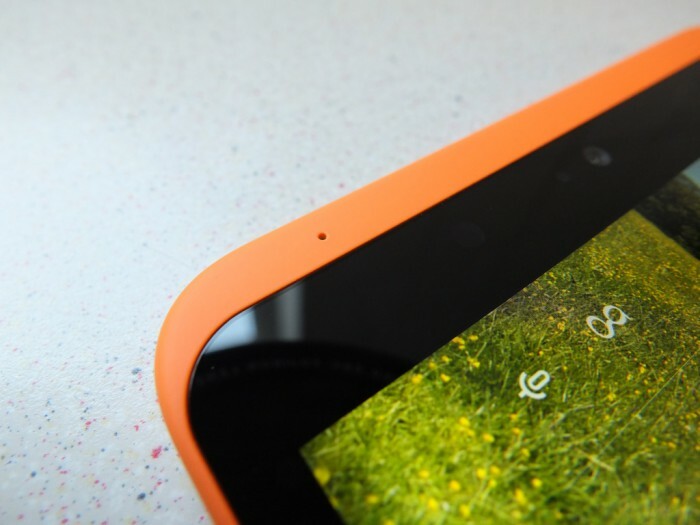 You could perhaps bag the phone for yourself (or even stick the SIM in another phone), then give the Hudl 2 as a present? Tesco are also doing their usual Clubcard discounting and, if you go for a Samsung device on a pay-monthly deal or a PAYG deal on phones costing more than £50, you’ll get a £10 credit for Blinkbox plus a free gift (like a set of iT7 headphones, Bluetooth speakers, Samsung activity trackers and more besides). Full details on all this below..
Christmas has come early for Tesco Mobile customers after the network announced a range of seasonal offers, including the cheapest way for the public to get their hands on the well-reviewed Hudl 2 tablet. Customers receive a Hudl 2 – worth £129 – alongside a Samsung Galaxy Young 2 for just £15 per month. The deal includes 500 minutes, 500 texts, and 500 MB of data. For even greater savings, customers can also halve any upfront costs on alternative tariffs by using Tesco Clubcard Boost, which means that every £1 of Clubcard points spent will save them £2. 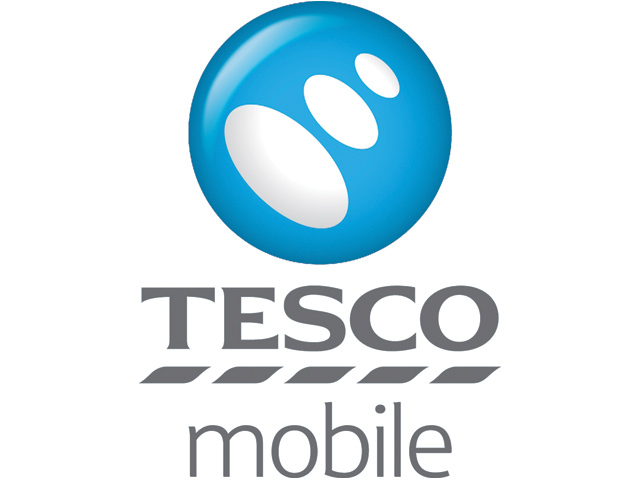 Alternatively, Tesco Mobile has created an offer for customers who purchase a Samsung handset on a pay-monthly contract, or on a pay-as-you-go deal with any Samsung handset costing more than £50. These customers will receive £10 credit to use on the blinkbox film streaming service, three month’s subscription to blinkbox’s music service, plus a free high quality gift such as iCandy speakers, iT7 headphones and Bluetooth speakers, Samsung activity trackers, ICE watches and more. Savvy Christmas shoppers will be able to grab themselves a treat at the same time as buying a loved one the handset they really want for Christmas, or they can get an extra gift to put under the Christmas tree.